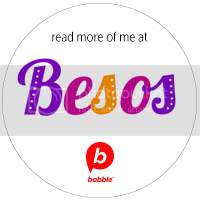 Gwyneth Paltrow Raises Bilingual Kids and We Say ¡Bravo!SpanglishBaby	Gwyneth Paltrow Raises Bilingual Kids and We Say ¡Bravo! 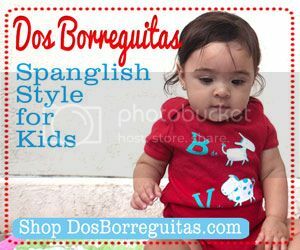 I have a Google Alert set up with the keywords “Spanish for Children” to monitor that trend for fodder for my posts about raising bilingual kids here and on SpanglishBaby. Yesterday’s email alert was flooded with headlines about Gwyneth Paltrow “urging” and even “forcing” her kids to speak Spanish to her. The gossip headlines ranged from the factual to the sensational. Of course, I quickly started clicking on all of these because I confess to adore Gwyneth for all the reasons so many people envy and resent her. I was anxious to read a juicy story that would show that her and I have so much in common — like the obsession over making sure our kids speak Spanish fluently. I was oh-so disappointed to see just another link bait after the paparazzi and gossip obsession over Gwyneth’s parenting skills. Her “forcing” her kids to speak Spanish was witnessed by who-knows-who that was present at the same wedding (Cameron Diaz’s assistant) she was at. The grand story is that, supposedly, when Gwyneth’s kids, Moses and Apple, spoke to her in English, she would ask them to say it in Spanish instead. Love it! I am not a huge Gwyneth Paltrow fan but the more and more I read on her parenting, the more I realize we are have the same parenting ideals. The one thing I want for my kids is for them to be bilingual and more. Before the age of 5 kids can actually learn up to 6 languages. We plan to teach our kids English, French and Italian. By Age 5 (since it is what we speak) and do it in days. Certain days, we just speak French, Certain days just Italian Etc. and as they get older they can choose new languages to add. 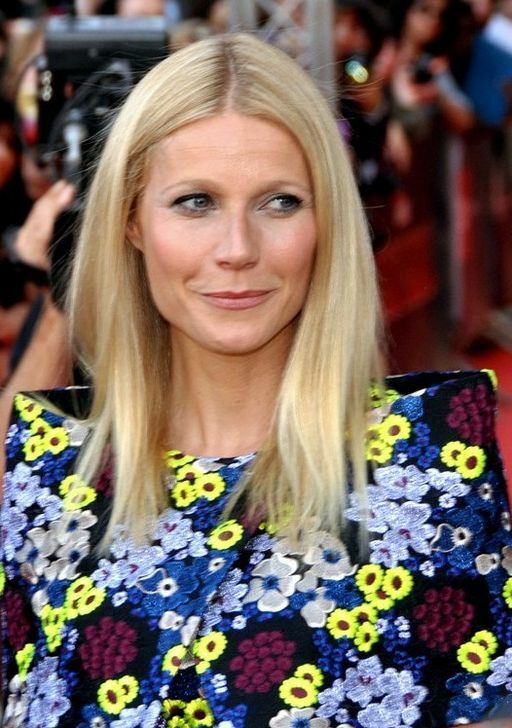 I actually have always liked Gwyneth and have a hard time understanding why she’s so disliked. In any case, that’s a great plan you have with your kids to expose them to the three languages you both speak. What a gift!! I do the same thing with my kids. If they answer me in English, I tell them (in Spanish) “I don’t understand”. They repeat whatever they are saying again in English and I stay firm saying I don’t understand. Now they get it, mommy doesn’t accept English with them. My kids are 5 and 7 and already speak 3 languages FLUENTLY (Arabic, Spanish, and English). I got criticized at which time I would ask “name a 3 year old you know who speaks ARABIC, SPANISH, and ENGLISH!” There will be nay sayers but in the end you know what’s best for your kids! I respect her acting. I envy her singing and I totally support her for raising bilingual kids. That said, when this woman started goop – I just couldn’t take her seriously any more. As far as forcing kids, different kids respond differently to approaches. Trying to force my daughter to speak french turned language into a battle ground. Her teachers advised me to back off – and by that they meant keep speaking French to her and doing all the supportive immersion with activities, books, playdates but just let her decide when she will start to respond to you. And for her, it worked a TREAT! Also I am responsible for French and English and we are learning Spanish together as there father is Mexican but around so little, they don’t get enough exposure from him. Trying to say I don’t understand just didn’t fly. Ok and Maryam – so jealous on the Arabic! I wish I could speak it!! Cordelia´s last post ..Eco Farming in Northern Thailand: off to commune with composting toilets. Cordelia, I agree that every child is different. I can’t “force” my girl to do a thing, so that’s always backfired on me. So I’ve come up with different ways to expose and motivate her to speak Spanish. I also want to give her the chance to freely express herself. But now that she’s in a dual immersion school and I know her Spanish is very good, I do make her repeat things in Spanish and try to make her switch at home. Your kids are lucky you didn’t listen to the naysayers! You truly did what’s best for them. What an advantage to speak those three languages fluently! LoL I force my son too and he forces his father…..and people judge us too! I guess no one is free from judgement when it comes to parenting or bilingualism. Oh Gwyneth! I am so happy you pick Spanish to be your second language… I wonder if she had said she forces her kids to speak French, would people have the same reaction? I am not her fan but for now I love her for making this headlines ¡Bravisimo! Her Spanish is really, really good and she learned it as a native. She must know the advantages it’s brought her and has the want and need to pass it down — quite like us! 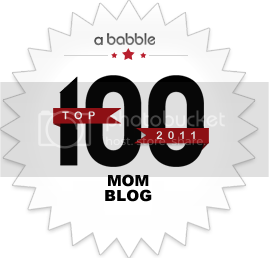 It’s great to hear about people in the public eye who decide to raise their kids bilingually. I hope the press coverage will lead to more people thinking about the benefits of bilingualism. Exactly, Jonathan! that’s why I wanted to applaud her publicly for this and hope more do too! Did she grow up bilingual with Spanish as her second language? Nadia, she did. She’s been quoted saying she considers Spain her second home. Her Spanish is perfect, with a Castilian accent. آموزش زبان انگلیسی,زبان انگلیسی,آموزش زبان It can be best time to make some options to the long run and it’s time for you to be very glad. I check out this offered and if I was able to I personally prefer to advocate a person quite a few intriguing problems or assistance. You may might create next posts with this content. I must examine all the more points about the idea! We have find out good quality stuff listed here. Certainly importance social bookmarking pertaining to revisiting.. flip cover My partner and i big surprise just how much attempt you set to make such magnificent beneficial internet site.